Graphic t-shirts don't have the best reputation. And rightly so. One Female Body Inspector t-shirt is one too many, which is why many guys steer clear of the style entirely. But in 2019, the graphic tee has grown-up. Brands everywhere are turning out versions inspired by everything from skate culture to Grateful Dead tie-dye, and everywhere in between. Which means you can now wear one without looking like you're on your gap year, as long as you follow these guidelines. 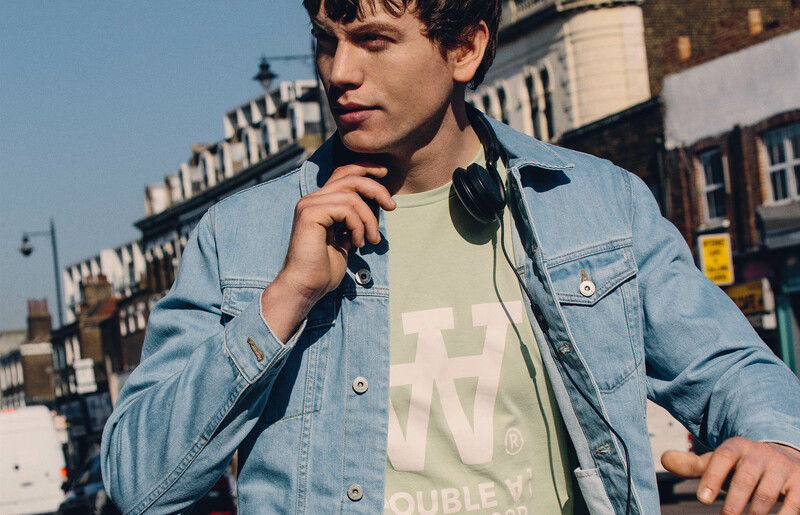 Pick a tee with a graphic that’s aligned to your age, style and personality. The chances of you pulling off a Thrasher tee if you can’t tell one end of a skateboard from another? Zero. Ditto band shirts when you can’t name any of their songs. 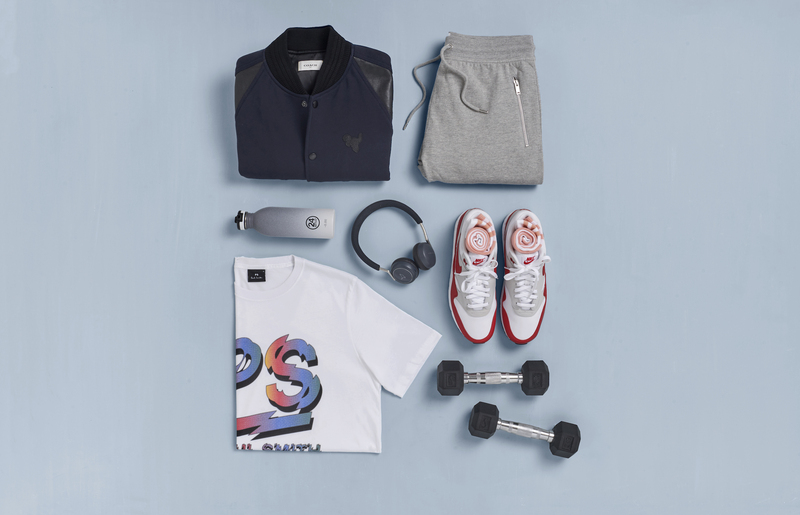 A graphic tee should be the focal point of your outfit, so keep the rest of your look simple and plain with block colours. Think denim jackets, black jeans and neutral-coloured shoes. There’s nothing like a lived-in tee to show your allegiance to whatever statement it makes, so let yours grow old with you. 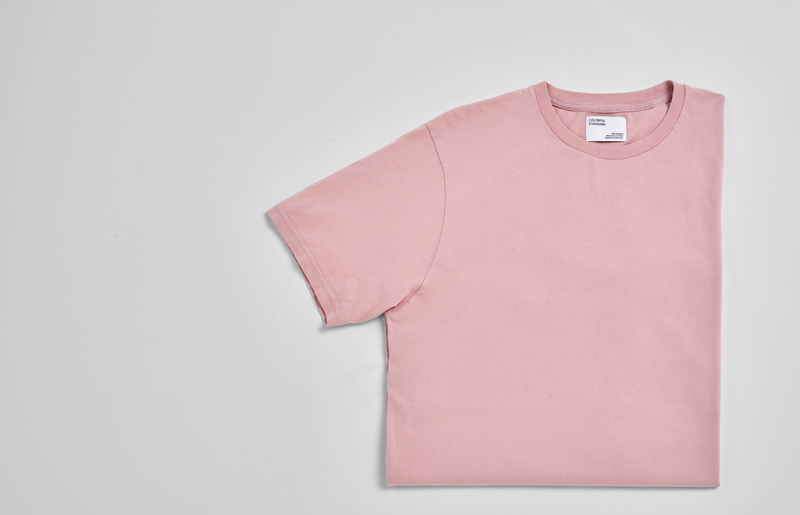 After all, a pure cotton tee will only get more comfortable with use, so don’t be precious about wearing it regularly. Just remember: to prevent the graphic from cracking, wash the t-shirt inside out at 30ºC and skip the tumble dryer. Just because you’ve gone for a graphic, doesn’t mean that everything else gets thrown out of the window. Regular fit is almost always best – that means a hem that ends around the middle of your fly, sleeves that stop mid-bicep, and shoulders that actually sit on your shoulders. Not everyone will want to do this, but consider this our blessing to tuck in your tee. 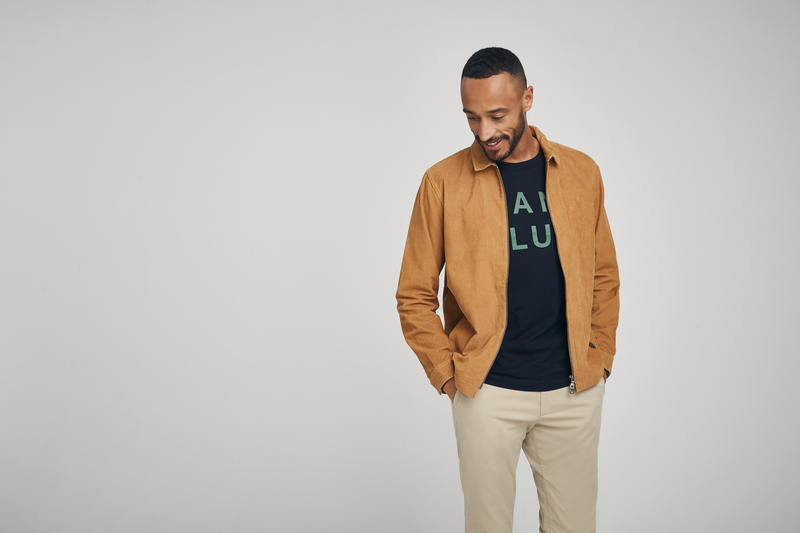 When worn with smarter trousers and a pair of minimalist trainers, this instantly looks more dressed up than your tee-and-jeans vibe. If you’re going to do this though, ensure your t-shirt fits close to the body so you don’t get a billowing effect reminiscent of 90s dads.